This week, we are drinking a beer from Choc Brewing in Oklahoma. As the 46th state, Oklahoma was entered the union in 1907 as a prohibition state. But even as a prohibition state, there were select restaurants that illegally sold choc beer to their loyal and trusted customers. Choc beer is shorthand for Choctaw Beer, a home-brew that was prevalent throughout Oklahoma during its prohibition years. Because of its home brew nature, there is no standard recipe for choc beer like there is for other styles of beer. Instead, each individual brewer customized the brew to match their style, with each brewer adding their own ingredients including fruits, rice, barley, oats and sometimes tobacco. Our beer this week is not actually a choc beer, but it comes from a brewer named after this historical Oklahoma brew. From Choc Brewing, we had a Belgian-style Dubbel Ale. 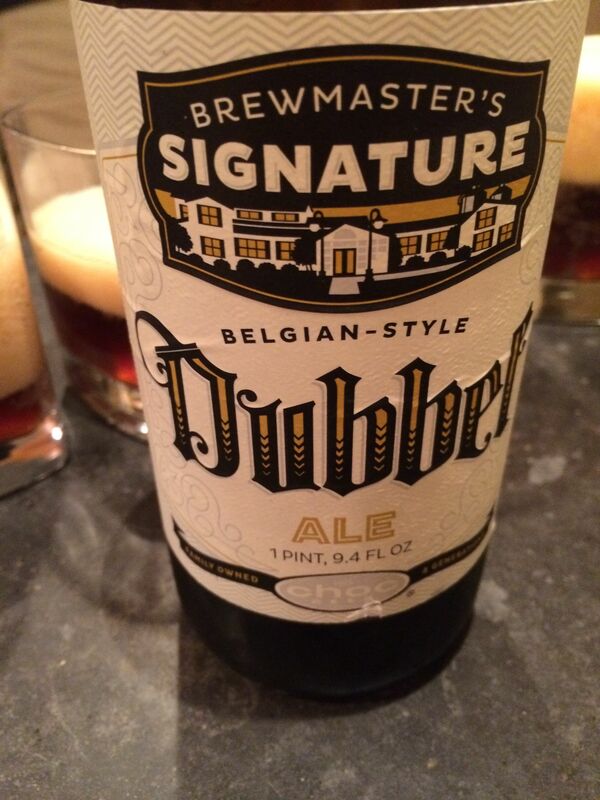 A Dubbel is a style of brown ale that was first brewed at the Trappist brewery Westmalle in 1926. 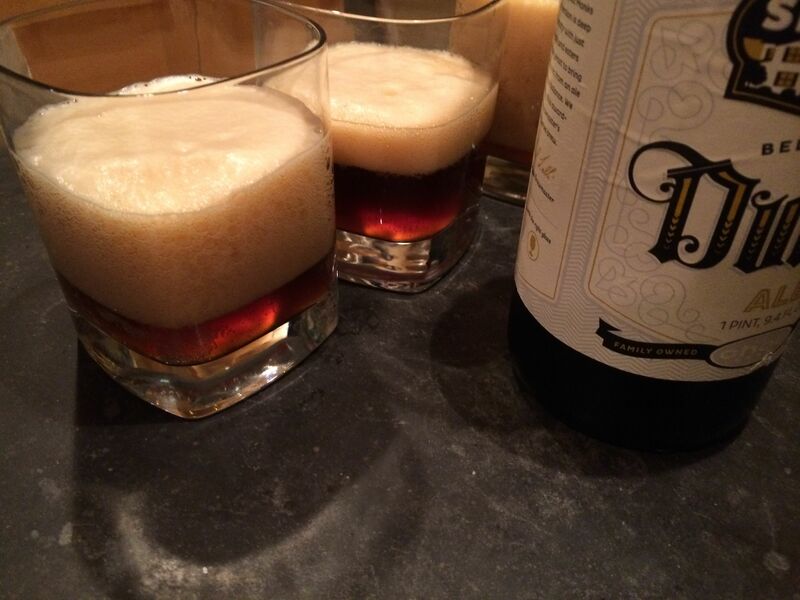 A Dubbel brown ale differs from other brown ales in the way it gains its brown color. Most brown ales rely on the roasted malts to provide their color, but a dubbel uses a caramelized sugar syrup called candi sugar. It is this syrup that gives the dubbel its brown color and sweet, raisin taste. Check out the head on that thing! These traits were front and present in our beer. The sweetness came out in both the smell and taste of the beer. In fact, the beer was probably too sweet. While there were hints of malt in the flavor, it was overpowered from the sweetness of the sugars. This beer also was highly carbonated and had a huge head, which is also a trait of belgian beers. In the end, this beer was “not undrinkable”, however the high level of sweetness made it hard to drink more than a glass. Thats all for Oklahoma, next up New Mexico.